According to a recent report by Tech Nation, in 2018 the digital technology industry is powering the growth of local economies in the UK, with both consumer and trade markets seeing a HUGE growth in the number of technologically advanced products and services, which aim to enhance our lives. The B2B market, in particular, has seen a huge growth in the number of innovative digital and green technologies, which are extremely beneficial to a variety of sectors including; manufacturing, energy, logistics and lighting (to name a few). The result is that tech companies across all sectors need to maximise opportunities presented to them by proactively marketing their wares. You can’t expect a customer to just find out about your solution by chance, it’s important to have a marcoms strategy in place. PR can be a good way of raising your profile in B2B target markets. By securing editorial in key print and digital media you can begin to market your tech to specific audiences, increasing brand awareness, and in turn interest and leads. Even digital giant, Facebook has launched a B2B print magazine, which will be circulated in selected airport and train business lounges to reach busy business leaders. Further highlighting the importance of reaching out to target audiences by using both digital and traditional media. Remember, write content which engages readers, thought leadership articles will enable you to present yourself as an expert in the field, whilst encouraging readers to learn more about your business’ capabilities. Often, the power of social media is overlooked, with many B2B organisations sceptical about whether social media marketing can deliver tangible results for them. However, over the course of our 15-year history, we’ve managed to harness the unique features of social media to drive traffic and leads for a range of B2B clients. Twitter and LinkedIn are considered to be the best platforms due to business-to-business focus, and when used effectively they enable B2B organisations to promote their solutions to relevant industry professionals and decision makers. Instagram is also becoming increasingly popular, with a plethora of new features that can be utilised to deliver success for B2B businesses. By posting engaging content, interacting with other users and undertaking regular following sprees, you should be able to begin building a network of avid followers, and in turn potential leads and buyers. 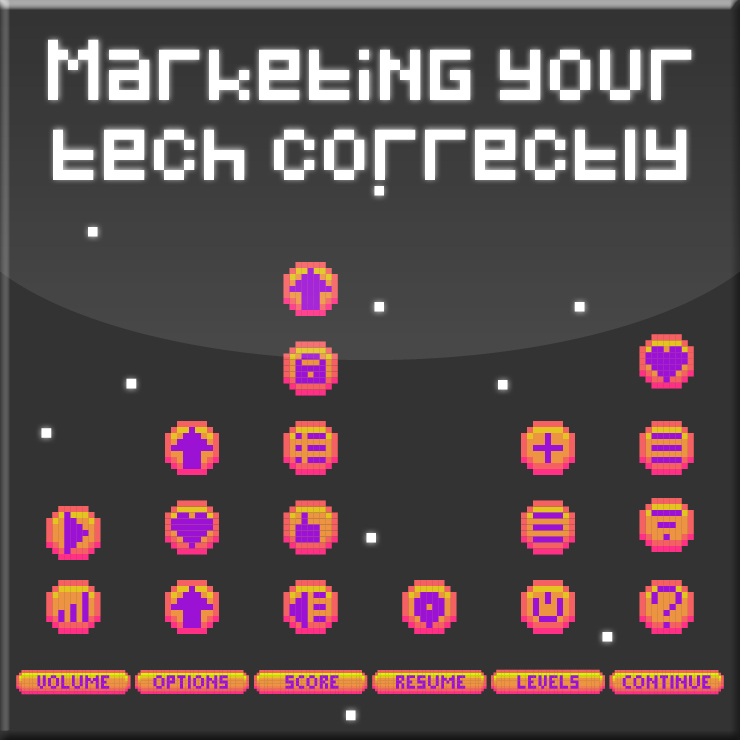 No matter how complex your technology, it’s vital to simplify content for target audiences, not everyone will want to know, or indeed need to know all the technicalities but they may very well be a key decision maker. Identify your unique selling points (USPs) and benefits, and build them into messages on your website, social media and PR. People want to know how your solutions will benefit them and their organisation, keep this in mind when drafting copy. Remember, your first objective is to capture the attention of an individual to learn more about your business and solutions – you can discuss more complex details later down the line.